Another wild week in college football is recapped by Blake and CJ! 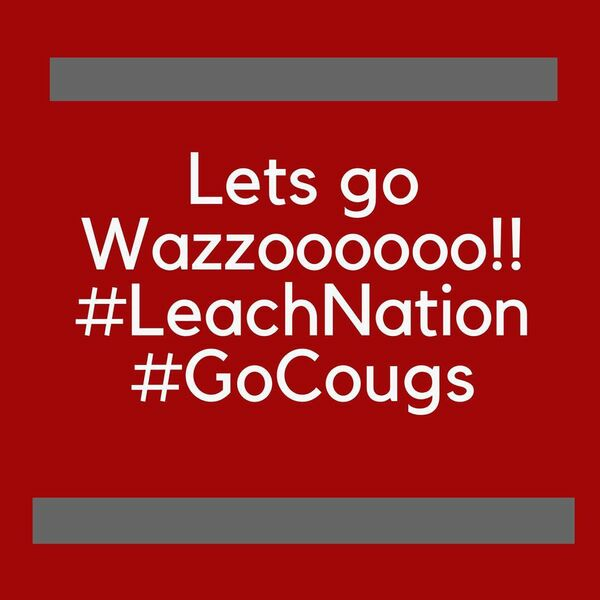 We cover a huge Wazzoooooo win for all of Leach nation. Along with Ohio State losing another road game in terrible fashion. We also round out the episode with a little segment we like to call the COACHES HOT SEAT!!!! !